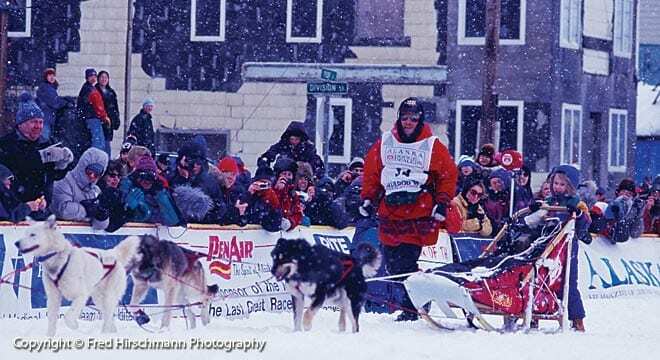 Mushers, dog teams, and 1150 miles (1850 km) of rough Alaskan wilderness make this race unique. 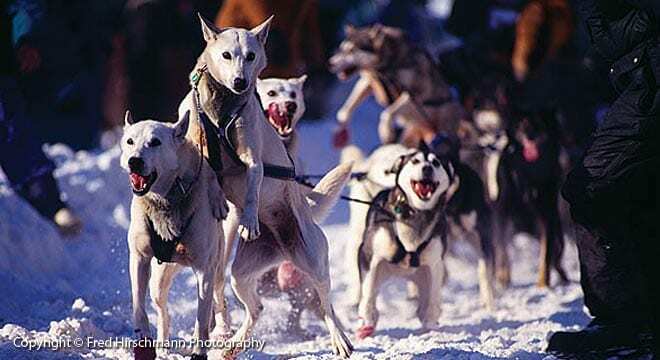 The Iditarod begins in Anchorage and travels over frozen rivers, through mountains, and along the coast. K2 Aviation and our sister company, Rust’s Flying Service, have been flying visitors out over the trail and to check points for over 25 years. Join us for an amazing adventure! 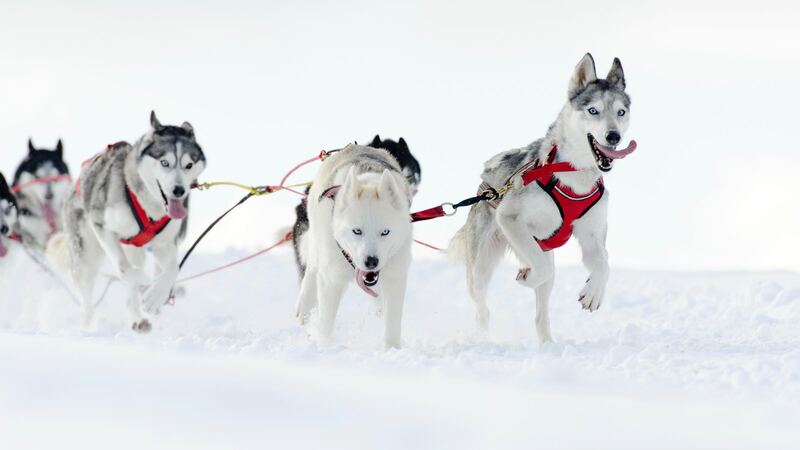 Join K2 Aviation to “Chase the Race” up the Iditarod Trail, all the way to the 7th checkpoint. 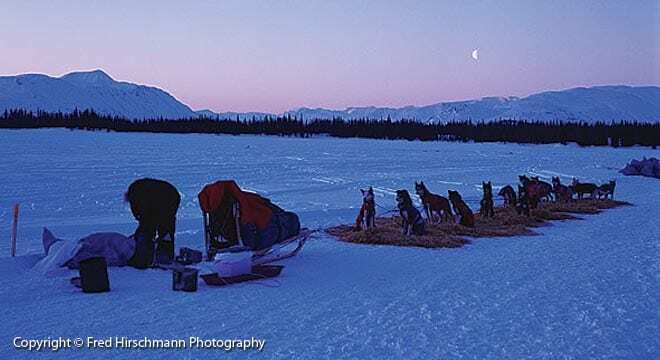 Departing from Anchorage the morning of March 3, we will pick up the trail near the Skwentna checkpoint and follow it as it climbs to Finger Lake, then up the Happy River Steps to the Rainy Pass Check Point at Puntilla Lake. View the spectacular scenery and spot teams making their way up the trail. This unique view of the race will put you in the middle of the action. 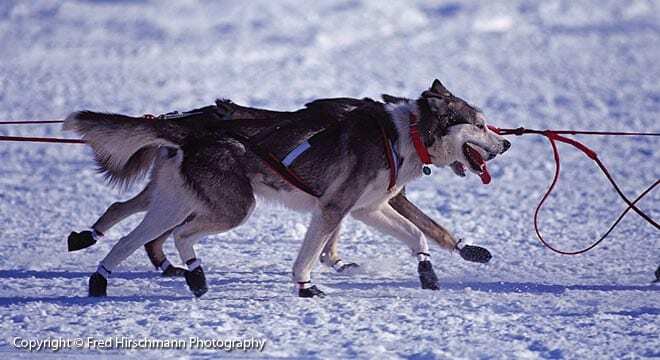 Mushers and their teams will arrive and prepare to cross the Alaska Range through Rainy Pass, then exit through the treacherous Dalzell Gorge. 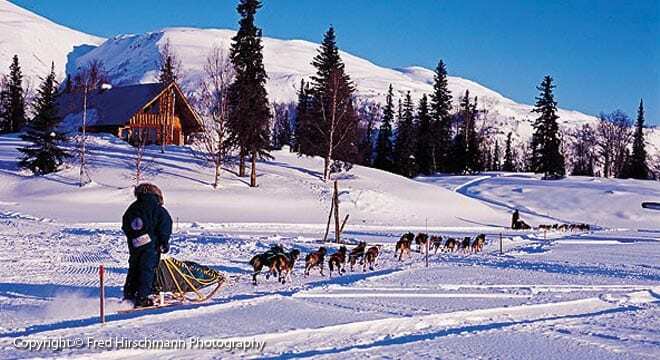 Ample time is allotted to take in the sights and enjoy a home style meal at Rainy Pass Lodge. Passengers will have to endure the elements during their stay on the ground, making appropriate winter gear a requirement. Dress warmly and in multiple layers; hat, gloves, jacket, and boots suitable for standing outside in freezing temperatures. 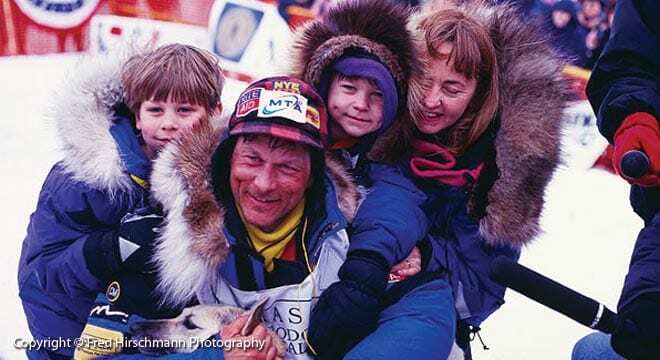 We’ll depart the checkpoint at around 4:00 p.m. and head for Anchorage, enjoying the view of the Iditarod Trail. 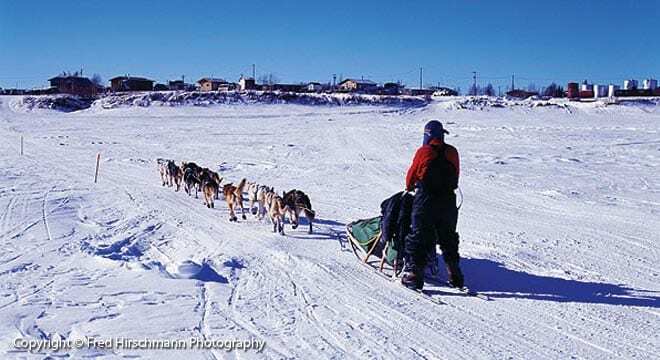 Departs Talkeetna at 3:00 p.m.
Returns to Talkeetna 6:30 p.m. Fly in a ski plane from Talkeetna to Yetna Station, located on the Yetna River. 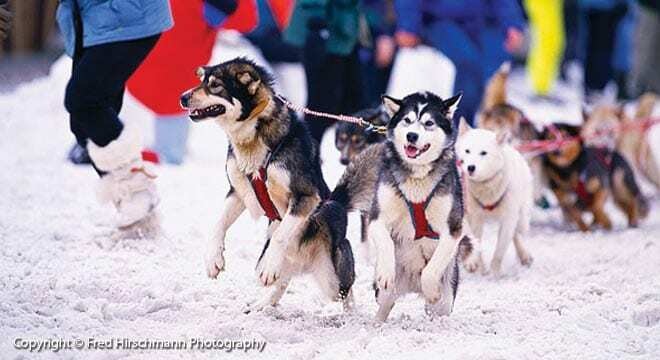 Your flight will take you over the Iditarod’s dogteams as they make their way over the snow-covered trail to Nome. 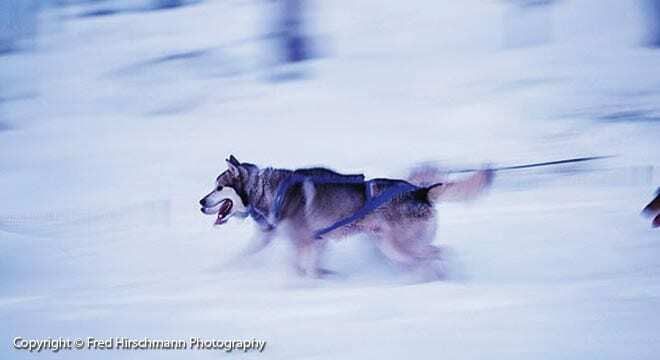 You’ll see the early part of the race, when dogs and mushers are energetic and ready to conquer 1100 miles of trail. 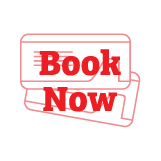 Contact our staff to make your reservations. 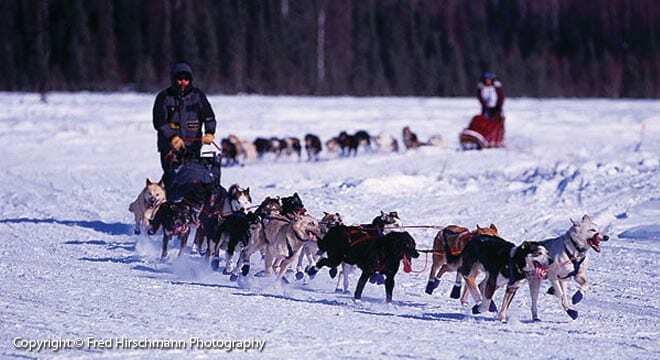 Join us for one-week trip at Rainy Pass Lodge, the 7th check point on the Iditarod Trail.